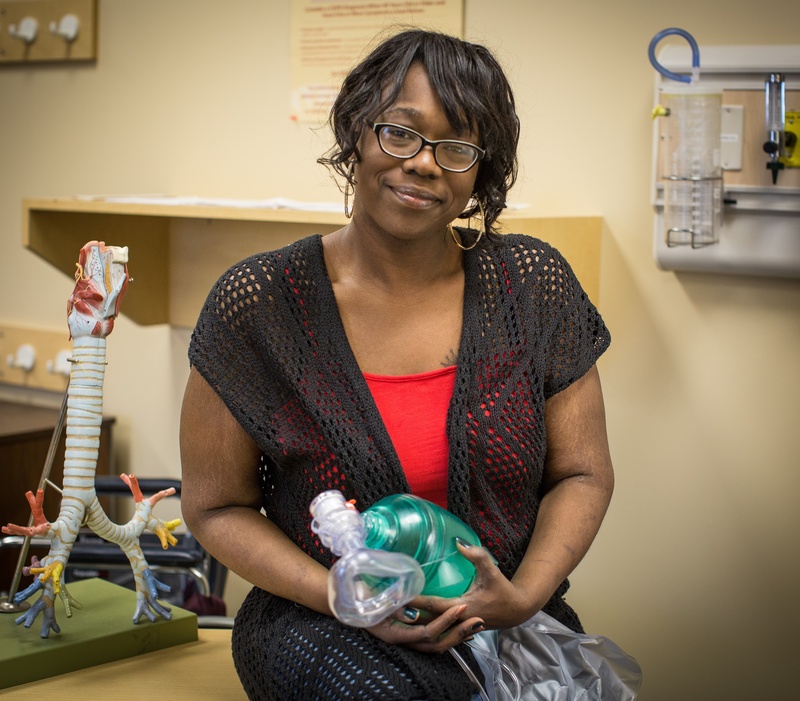 Allied health is filled with careers centered around all aspects of care, but none provides the level of interaction quite like that of a Physical Therapist Assistant (PTA). Today, we’re pulling back the curtain on what it means to be a PTA, showing you what to expect from this career and highlighting the many benefits that come with the ability to change lives on a regular basis. No one interacts with surgical technologists firsthand quite like surgeons do. So what better way to get an inside peek at life as a surg tech than to speak with a prominent surgeon? I recently spoke with Dr. Bill Thorell, MD, Director of Cerebrovascular Neurosurgery for Nebraska Medicine, to find out what he looks for in a surgical technologist. 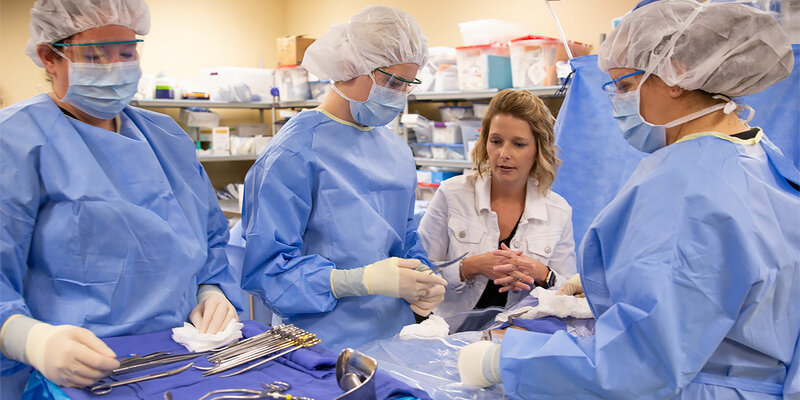 Dr. Thorell speaks to Nebraska Methodist College surg tech students every year, and his presentation is eye-opening to those who are about to embark on their own careers in the operating room. But that wasn't always the case. Prior to attending Nebraska Methodist College, she worked in a call center for nine years before saying “enough.” She wanted a career where she could both provide for her family and put her people skills to good use. Commencement has arrived at Nebraska Methodist College! 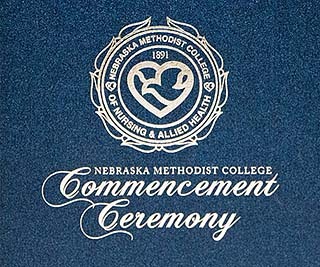 The festivities begin this afternoon as graduates and the entirety of the Nebraska Methodist College community take part in the President’s Reception. This event is a wonderful opportunity for our upcoming graduates to interact with each other one last time as students, share fond memories and bid farewell to college. It promises to be a great experience for all involved.